The season of Spring represents a new beginning. This is a time of the year “To rise early with the sun” and “take brisk walks”, which the Classic books of Chinese Medicine remind us are Yang activities. These activities reflect the ascending and active nature of the Spring. 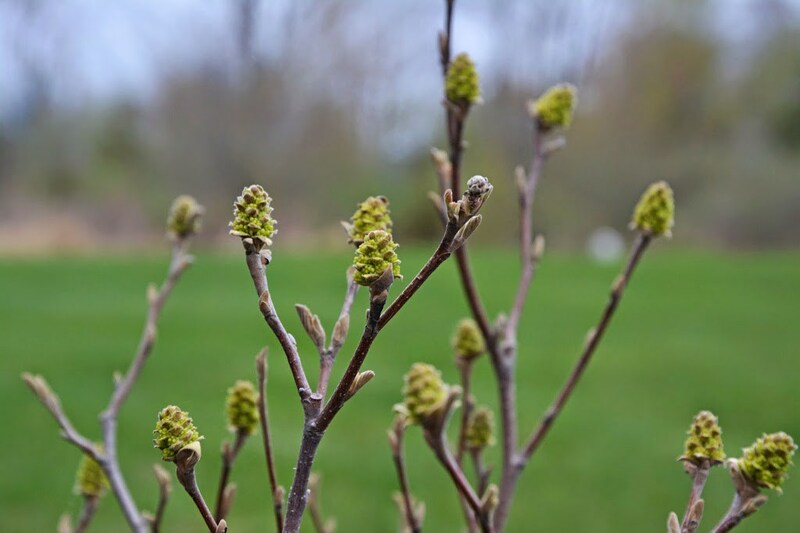 We must take the time to notice that plant life will push upwards after winter’s slumber. 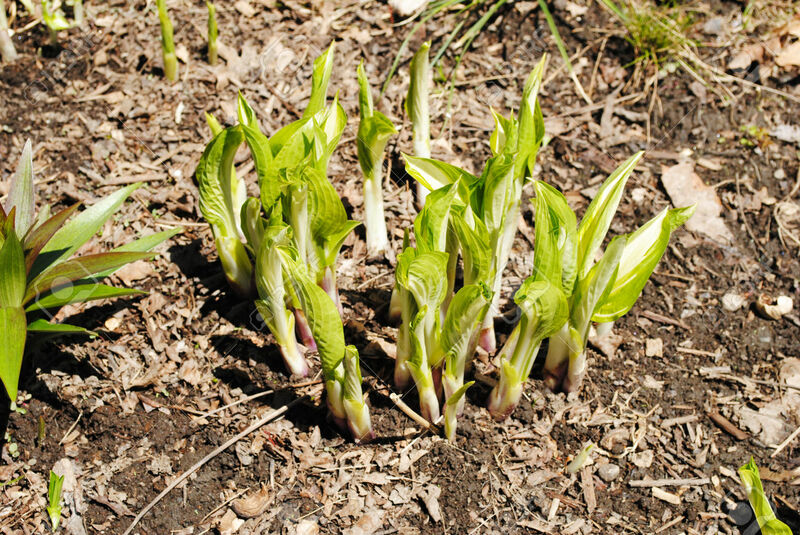 Allow yourself to be touched by the sight of the green color of tender young plants emerging from the depths of the earth. Allow the color green to nourish your body and spirit through the portals of your eyes. This is a time of year to begin the cleansing process. As the germinating seed sheds its husk in order to move towards the light of the sun, for us to mature we must also let things go. Shall we choose to eat simple, light, meals of reduced volume. As we eat less, our body will naturally cleanse itself of food residues, as well as excessive desire and the emotions of dissatisfaction, impatience, and anger. The pathology of the spring occurs when there is resistance to change. Constraint reduces the ability of the Yang energy to expand upwards and outwards. We need to take an honest assessment of our Mind, Body, and Spirit and let go of that which is no longer serving us. In the initial phase of germination, the emerging young plant is very sensitive to its internal and external environment. For us to grow, we must be sensitive that our environment is providing all of the resources we need to become successful this summer. The spring is the time to shed the metaphorical membrane or veil that covers our eyes. This is our time to see the world with fresh and clear vision. Let us release our old patterns of habit and see the world fresh and new. This is the season for the Liver and the Gall Bladder. In the spring we naturally eat less to cleanse the body of the fats and heavy Yin foods predominant in our of winter diet. Our diet should be the lightest of the year and contain foods that emphasize the “Yang”, ascending, and expansive qualities of spring. Young plants, fresh greens, sprouts, and immature cereal grasses and grains are ideal foods. Fresh cups of green tea are perfect for inviting the upwards and outwards energetic of the spring. Heavy foods rich in meat, salt, and dairy should be limited. Their heavy Yin, Damp nature will impede the expansive direction of the Liver resulting in spring fits of fevers, headaches, and quickly changing emotions. If you tend to experience these qualities, be very aware of your diet and find ways to regulate your bodies energy. The classic’s of Chinese medicine recommend choosing foods and spices that have a sweet, acrid, and expansive quality. By choosing these foods we create the energetics of “Spring within our body”. Acrid cooking herbs include basil, fennel, marjoram, rosemary, caraway, dill, and bay leaf. Most complex carbohydrates have a sweet nature and in combination with the acrid spices attune us to the nature of Spring. These are grains, legumes, and seeds. This is a time of year to cook food for a shorter period of time and incorporate more raw vegetables and fruits into our diet. A quick steam or a rapid stir fry will preserve more of the expansive nature of our foods, and allow for their nutrient dense enzymes to be quickly absorbed into our body. When drinking tea we have the ability of sending a very clear message into our bodies energetic system. In the Spring choose light expansive and uplifting tea leaves. Try our Wild Ancient Green Tea of Wild Gynostemma. To maximize the impact of your Green tea, enjoy it facing the rising sun first thing in the morning. Allow the warmth of the tea and the sun spread throughout your body. Give thanks and praise for the coming of the new season. Now that the weather is nicer please get outside and let your barefeet touch the wet grass. Feel the coolness of the earth. Notice the potential growth just under the surface. Use this time to be loose, flexible, and expansive. Face the rising sun, breathe deeply into your abdomen, and allow the expansive yang nature of spring to saturate your body. Practice body twisting to release excessive tensions, stress, and that which is not needed.